How to Make a Zero Waste Kitchen. If you’re like most people, a significant portion of your budget is probably devoted to groceries and other needs in your kitchen. 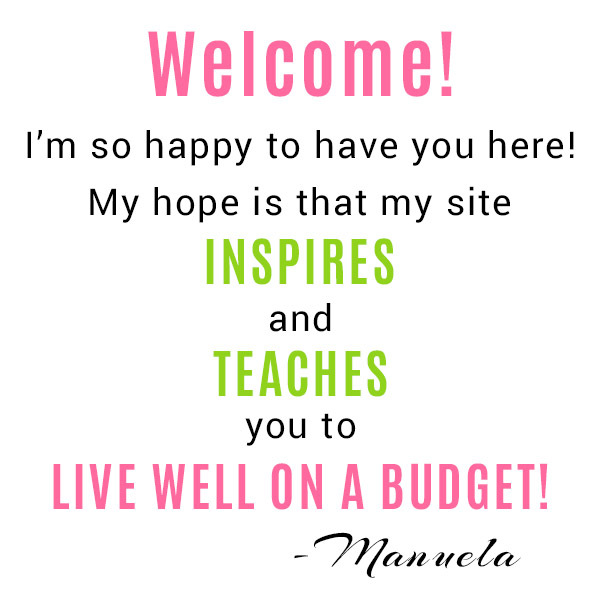 Well, as you probably know, living well on a budget is entirely doable and can be achieved by making small changes here and there. So whenever I’m looking to cut back on expenses, the kitchen is where I start! I’m always surprised by how much we waste so I’ve challenged myself to create a zero waste kitchen, and I’m already seeing some savings! 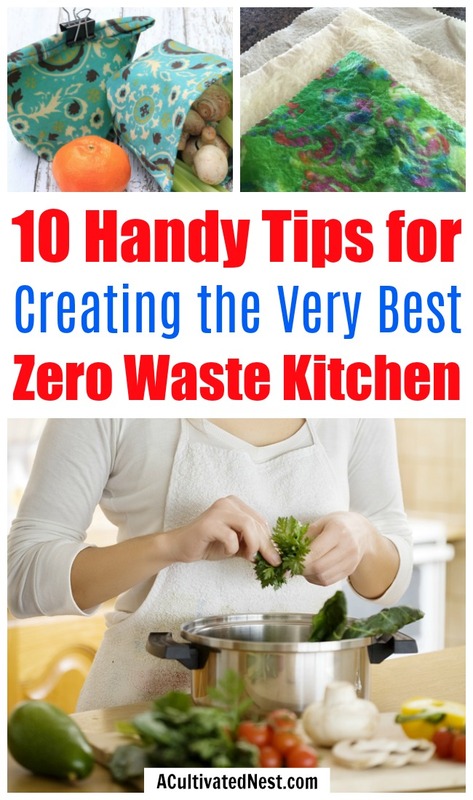 If you want to reduce your family’s kitchen waste too, here are my 10 Tips for a Zero Waste Kitchen! Do you keep your main trash can in or near your kitchen? I do! And that’s because most of our household trash is generated in the kitchen. That’s why the kitchen is the perfect place to start eliminating waste from your home. These tips for a zero waste kitchen will help you reduce waste and save money. 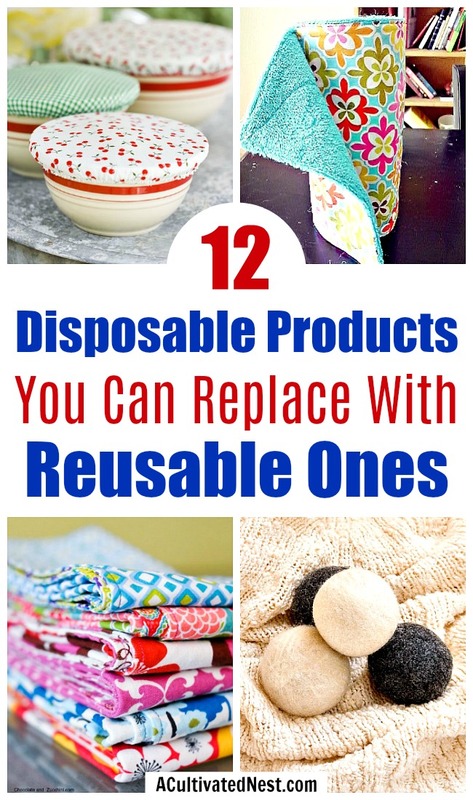 So you’re going to be eco-friendly and frugal! That’s a win-win! Several years ago reusable grocery bags were all the rage. Then for some reason, the concept sort of fell to the wayside. 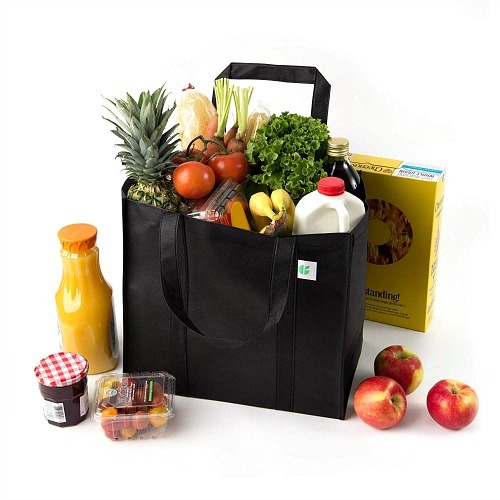 If you shop at a store that charges for bags, reusable bags are a must. Some stores also offer discounts if you shop with a reusable bag. And of course, if you want to create less waste, reusable bags are one of the easiest ways to do that. These bags, which fit in your shopping cart, are really convenient, but I also love these heavy duty reusable bags from GoGreenBags. It seems like plastic is everywhere in my kitchen! Cling wrap is useful but it gets used once and then tossed in the trash. Then I go out and buy more – just to throw it away again. 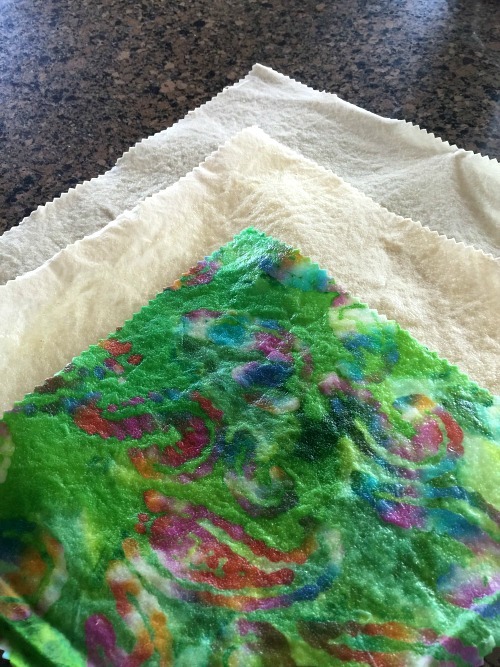 Healing Harvest Homestead shows me that making reusable cling wrap from cloth is actually quite easy! 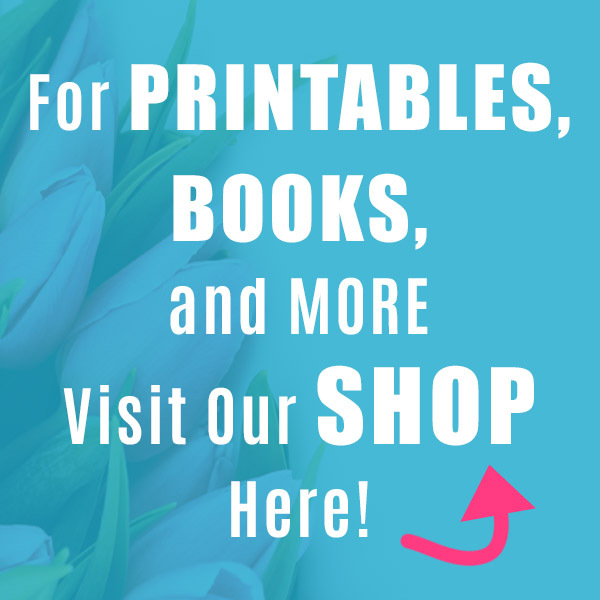 If you’re not crafty, you can get this eco-friendly Bee’s Wrap which comes several really cute patterns. Buying in bulk is a great way to save money in the kitchen, but bulk items often need to be repackaged once you get them home from the store. 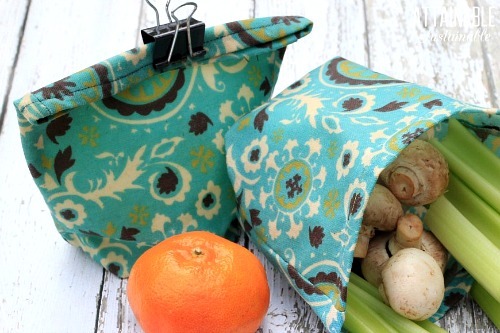 Bumpkins makes the cutest reusable snack bags in a variety of colors and patterns. 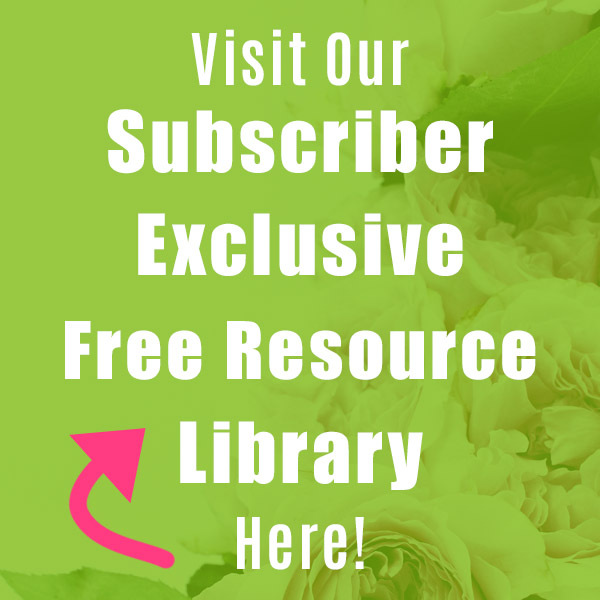 Attainable Sustainable has a great tutorial to help you make your own DIY reusable snack bags using the material you already have on hand. Composting is a great way to turn food waste into nutrient-rich soil that can be used in your garden or house plants. 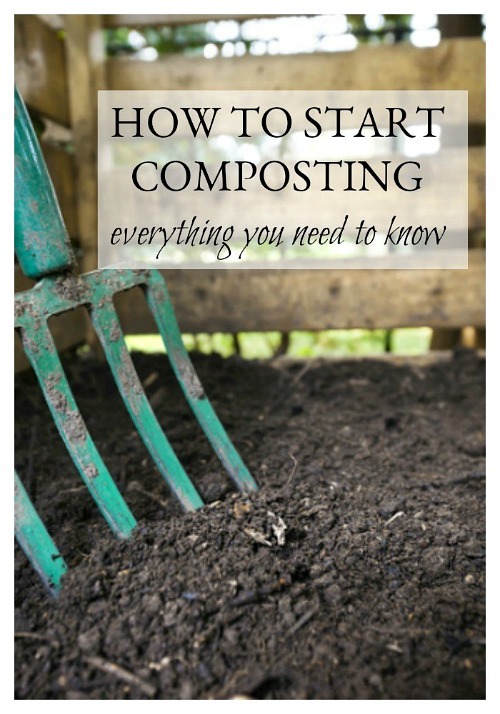 Pink Fortitude shares everything you need to know about composting, so you can be successful without being overwhelmed. I love using a kitchen compost bin for storing my scraps and easily transporting them to our backyard composter. I love reusing jars! Spaghetti sauce, salsa, pickles, jelly and condiments all come in jars. The glass ones are my favorite. Simply soak the jars in hot soapy water to easily remove the labels and reuse them as drinking glasses, leftover food storage, pantry storage, and for keeping bacon grease or disposing of used cooking oil. Glass jars can be reused in just about any room in your house. 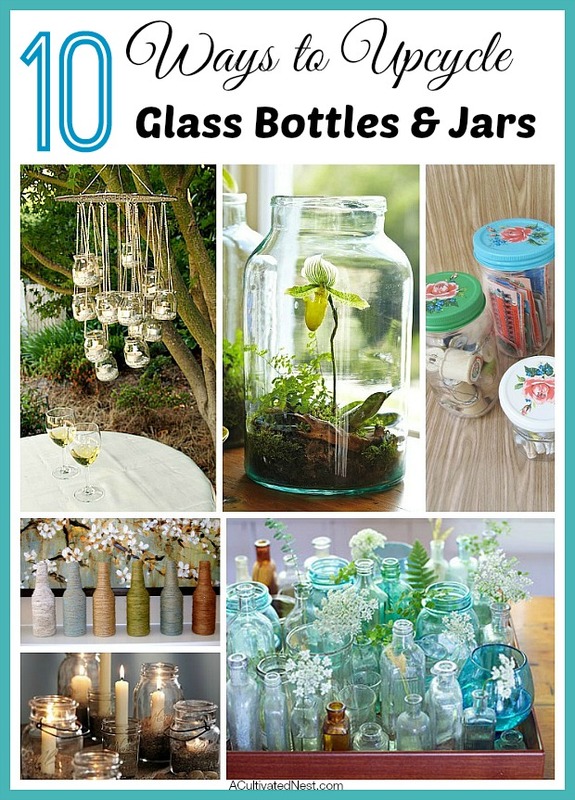 For some inspiration, check out these 10 ways to upcycle glass jars and bottles! Paper towels and napkins are so convenient, but they are costly and create a lot of waste. 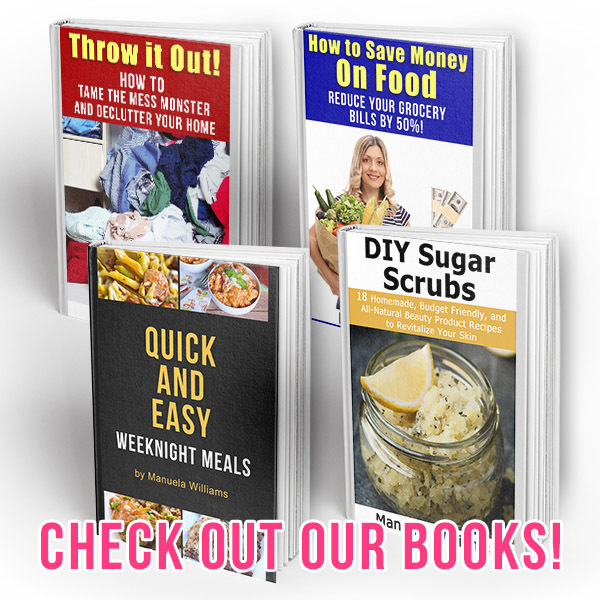 So if you want to create a zero waste kitchen, check out the Retro Housewife Goes Green’s great tips for eliminating paper waste in the kitchen. I love these cloth napkins, and these cotton dish towels are super absorbent and have helped me reduce my use of paper towels. Fruit tastes great and is good for you but often spoils before it can be eaten up. Fruit that’s about to spoil can easily be used to make tasty popsicles for a delicious treat. 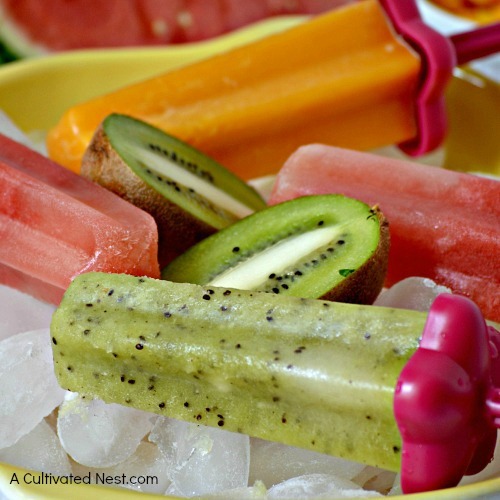 You can use our homemade fruit popsicle recipe to make posicles out of any fruit you like, and these BPA-free silicone popsicle molds can be used over and over again. Bone broth is a great way to get more out of your roasted chicken, beef, or pork. Not only does it taste good but it’s good for you and makes a great base for so many other dishes. Just use bone broth in place of broth or stock in any recipe, or warm it and drink it straight up for the health benefits. 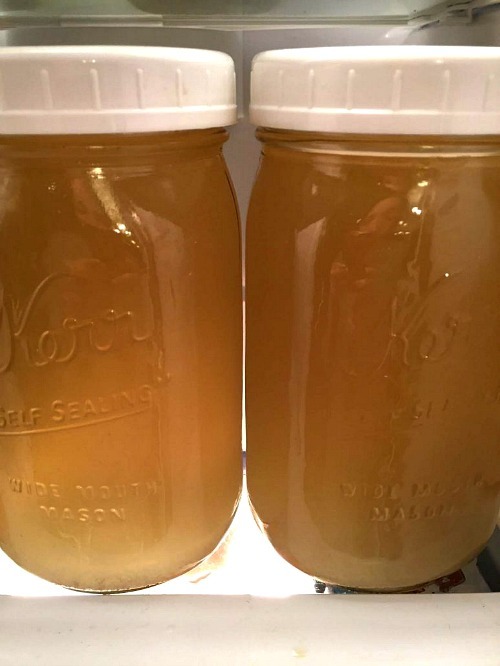 Melanie has an easy to follow method for making bone broth (https://www.melaniecooks.com/instant-pot-bone-broth/15571/) in your Instant Pot. So many times I have wished for a bigger fridge when what I really needed was a more organized fridge. How many times have you brought home leftovers only to forget about them so they have to be thrown away? I can’t even count the number of times I have purchased something I thought I needed only to later find it buried behind the half-finished bottle of milk. 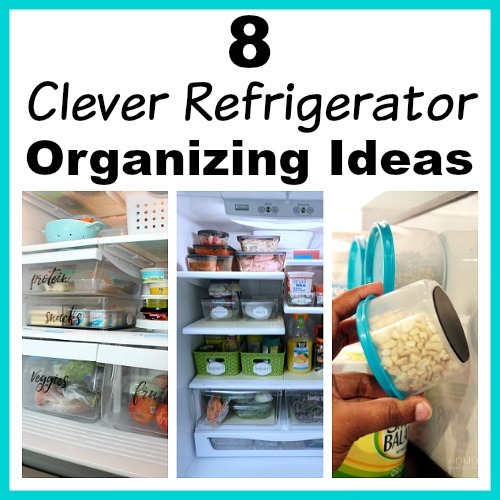 So if you’re trying to make a zero waste kitchen, make sure to check out our 8 clever refrigerator organizing ideas for easy ways to start wasting less food and saving more money. As we learned to reuse and repurpose out leftovers, our kitchen waste significantly decreased. It may be easier to toss stale bread in the trash, but there are so many things you can do with leftover bread! You should also check out our tips for using leftover turkey, leftover Easter eggs and we even have some fun ways to use your orange peels, and your apple peels. Creating a zero waste kitchen won’t happen overnight, but with a little change here and a small change there you will be generating less waste and saving more money in no time! 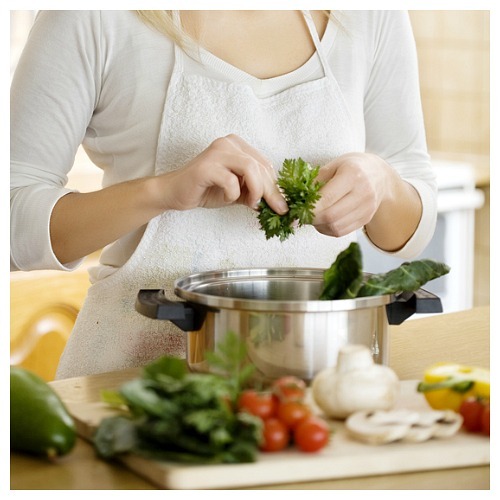 What is something you do that eliminates waste in your kitchen? Share your zero waste tips in the comments!